The single biggest benefit of RocketSpace membership is access to your fellow members. We absolutely encourage RocketSpace members to make connections, collaborate on projects, share ideas, provide advice, and generally make cool stuff happen. However, members may NOT spend their days directly soliciting other members. It’s just annoying and will probably result in cancellation of your membership. RocketSpace is, first and foremost, a place to work. While we want our community to be open, fun, energizing, and collaborative, we also want it to be professional. 1. 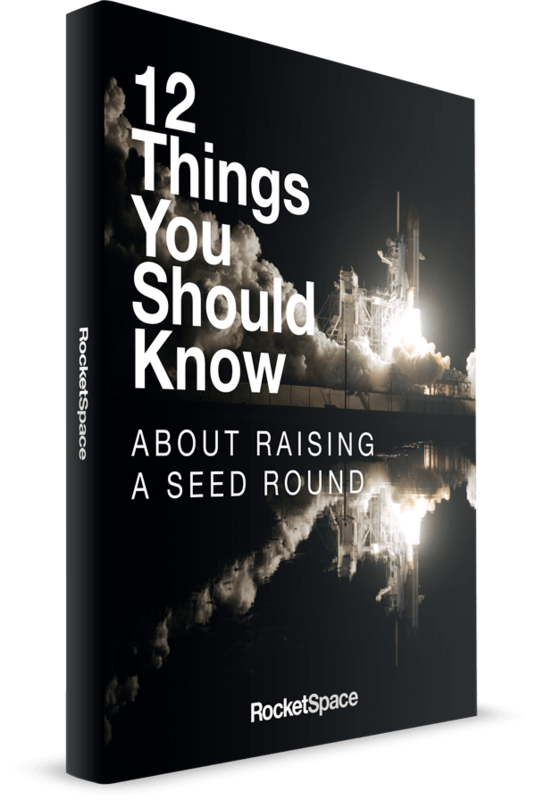 Every person using RocketSpace must be a paid member. The number of members a company has must match the number of paid-for desks. For example, if you have four desks, you should only have four individual members. Members are absolutely accountable for the conduct of their guests. 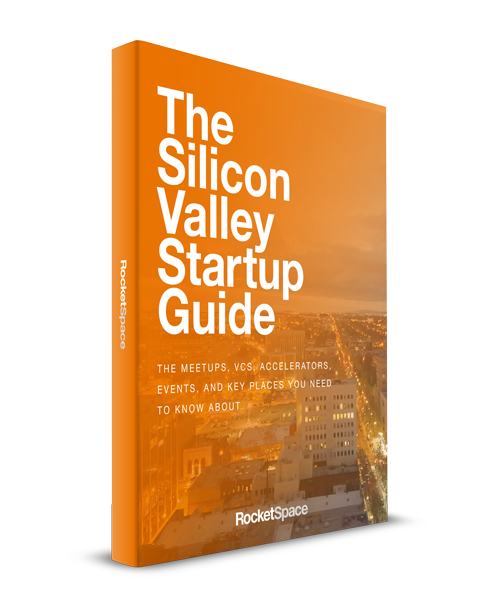 Members must immediately notify RocketSpace of any additional usage beyond that designated in their current Membership Agreement. Members are responsible for information RocketSpace of team members changes so we can update the app and our systems accordingly. 2. RocketSpace key cards and mobile are NOT transferable. You are not authorized to “give” or “loan” you key card or member app to anyone else for any reason. RocketSpace may cancel your membership if we discover that you have violated this rule. 3. We expect members to keep the kitchen area clean. Please wash, dry, or place in the dishwasher your cups, glasses and dishes Please take care of your guests’ items. 4. Please label and date the food you put in the refrigerator. The RocketSpace staff reserves the right to throw anything in the refrigerator away, including breakthrough science experiments. 5. Caffeine is the lifeblood of RocketSpace. If you drink the last cup of coffee, please make a new pot. 6. RocketSpace is a discrimination and harassment free environment. We have a zero tolerance policy for any remarks or behavior failing to respect the dignity and feelings of individuals on our campus. We advise that all employees of all member companies take a class on workplace harassment. 7. You agree to keep your workspace clean and orderly. You will remove all trash and cardboard boxes from your workspace or common space. Your space is for building cool products, not storage. 8. Access to conference rooms is one of the great benefits of RocketSpace membership. 9. You agree to not download any copyrighted material using the RocketSpace network. Oh, and it's illegal. (i) RocketSpace has a limited number of conference rooms and to ensure that rooms are always available members must book conference rooms prior to use. There is no drop-in use of conference rooms. Phone booths are available on a first come first serve basis and have a limit of 30 min per use. (ii) You may not re-sell or donate your conference room time to nonmembers or to outside groups. (iii) Please clean up after using a conference room. If you re-arrange the furniture in the conference room, we expect that you will return it to the original set-up when you’re finished. Please erase the white boards, too! 10. RocketSpace is a 24/7 facility for members. You don’t have to go home, but you can’t live here. We expect members to be mindful of security at all times. 11. You are welcome to proudly display your company name on a single sign as long as your signage does not damage walls or RocketSpace property. Sign may be no larger than 1 ft by 1 ft. I agree to these RocketSpace Community Rules. Most important, I agree to take pride and ownership in the RocketSpace Community!